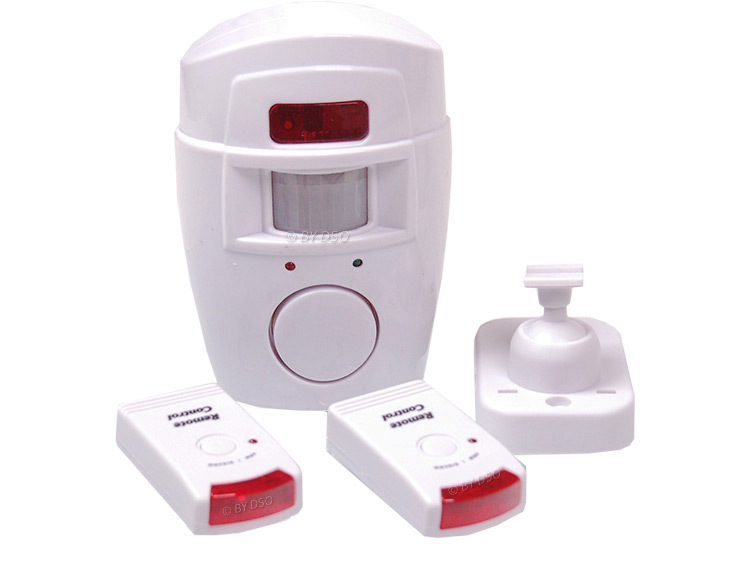 The pir sensor will activate if people pass the main unit within a distance of 5 meters. This will cause the red led to flash a warning for 10-15 seconds, If the button is not pressed on the remote unit then the alarm will sound continuously for approx 40 seconds. After this the main unit will return itself to a state of monitoring.